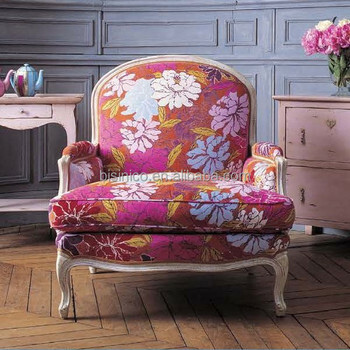 The Provincial collection draws its inspiration from the designs of tradional French furniture. Our reinterpretation of the classics brings togeter bold colors, natural materials and traditional craftsmanship to create pieces that feel at home in today's world. Inspired by history, this collectiontakes the best elements of style. The result is a powerful dialoue between past and present.